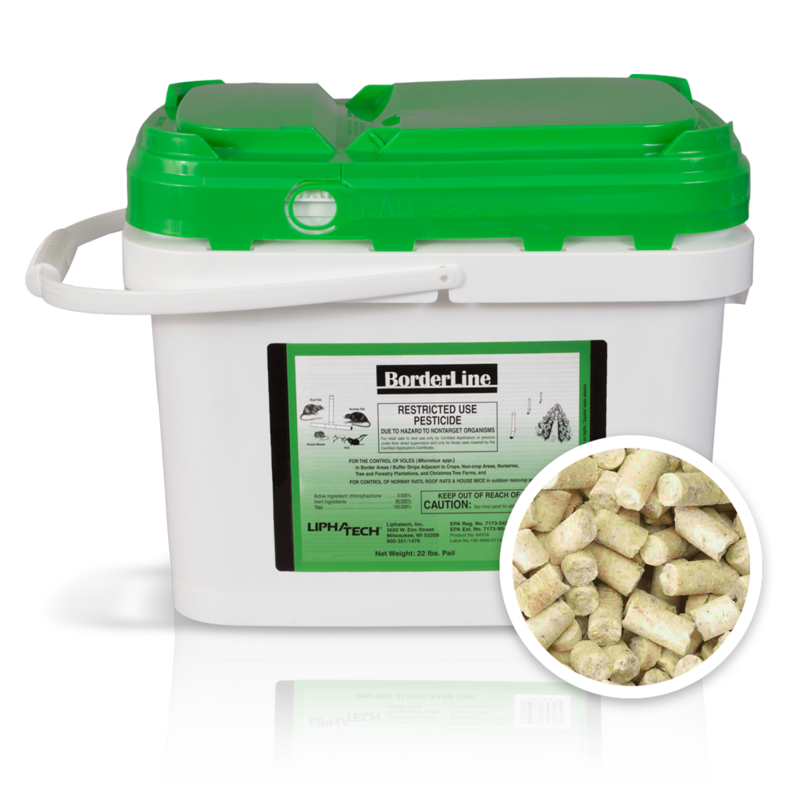 BorderLine® bait is a Restricted Use Pesticide for outdoor control of Norway rats, roof rats, house mice and voles. Voles can be controlled in nurseries, tree farms, and field border areas adjacent to crops, such as ditches, gullies, railroad rights-of-way beyond 50 feet from surface water, by hand spot baiting or ground broadcast; or in lawns, golf courses, parks, other ornamental turf areas, and ornamental flower and shrub gardens by hand spot baiting only. 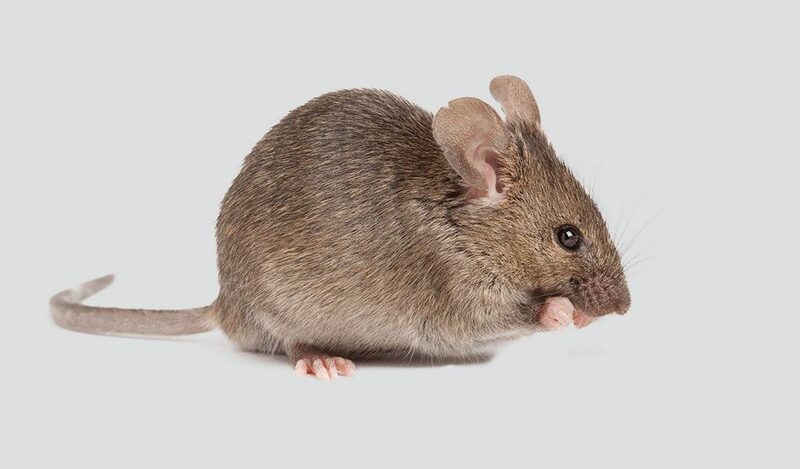 Norway rats, roof rats, and house mice can be controlled in outdoor, noncrop areas beyond 100 feet of buildings and structures by application in tamper-resistant bait stations or placement deep into rat burrows. Multiple use sites: Sites for voles include nurseries, tree farms, and field border areas adjacent to crops, lawns, golf courses, parks, other ornamental turf areas, and ornamental flower and shrub gardens; sites for Norway rats, roof rats, and house mice include outdoor, noncrop areas beyond 100 feet from buildings or structures. Multiple application methods: Hand spot baiting or ground broadcast for voles depending on the use site; in tamper-resistant bait stations or placement deep into burrows for Norway rats, roof rats, and house mice. See label for restrictions. Weather-resistant: Paraffinized pellets hold up to rain and irrigated conditions. Active ingredient: 50 ppm chlorophacinone, a multi-feed anticoagulant rodenticide; Vitamin K1 is the antidote. Bulk density: 44 lbs./cubic foot (0.71g/ml). 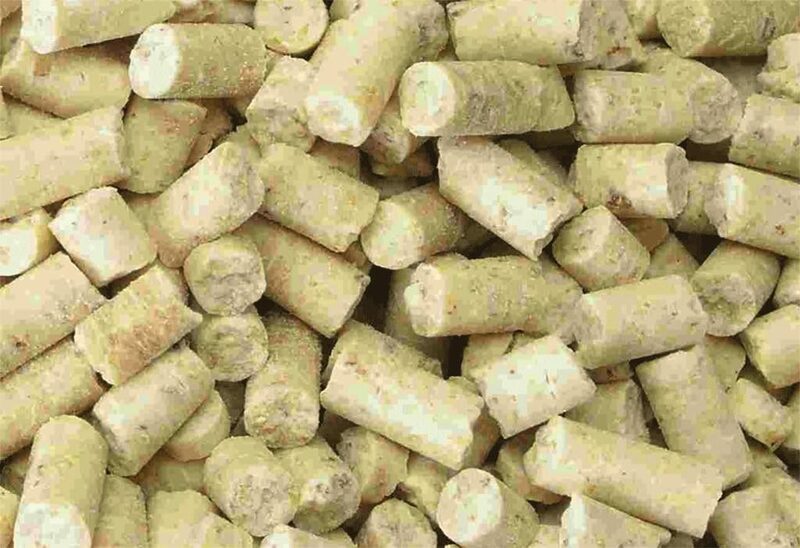 Type/appearance: Beige, 3/16” diameter (4.7 mm) pellet. Limited dust. Approximately 2,490 bait pellets per pound of product. Available in 25 pound bags.